SNR’s Best-Kept Tennessee Highland Secrets . . . Where else can you bicycle, skateboard, skate, hike, jog, sprint, walk, stroll, dance or exercise your legs and feet (even paws!) 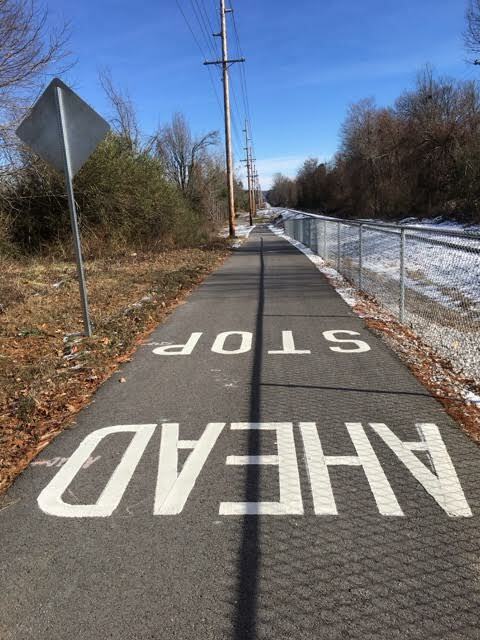 on a 4.2 mile-long paved stretch of mostly-paved 8-foot-wide path (alongside historic railroad tracks), and over a mixed urban and quiet trail that connects two Tennessee Highland cities? Experience “ The RAIL TRAIL” !! FREE OUTDOOR EXERCISE ENVIRONMENT IN COOKEVILLE/ALGOOD . . .
SKATERS, AND BICYCLE RIDERS OF EVERY AGE. 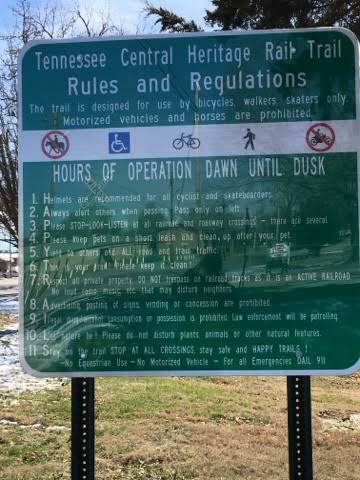 The Tennessee Central Heritage Rail Trail “rails-with-trail project” was initiated ten years ago by then-Mayor of Cookeville Dr. Chuck Womack. The project has since been supported by all other Cookeville Mayors and City Councils. 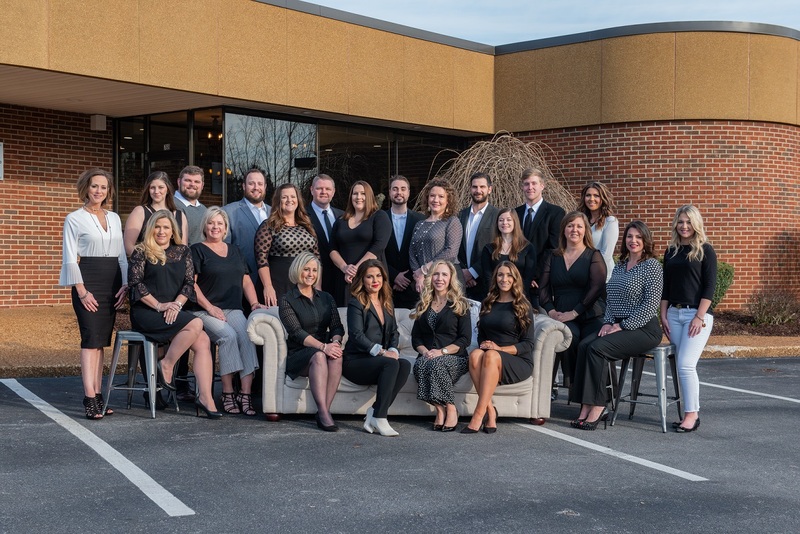 Dr. Womack sought to provide a meaningful community activity area and honor the heritage of the City’s portion of the 1884 Nashville & Knoxville Railroad corridor. The then primarily coal transport rail line eventually became the Tennessee Central Railroad. The TCRR closed in 1968, to be revived as a primary sand-mining transport carrier under a new Nashville & Eastern Railroad banner nearly twenty years later. The historic 1909 Cookeville Depot and Train Museum anchors the new Rail Trail’s western end . . . and the well-known Algood ballfields mark the eastern end of the Trail. Womack’s vision was followed by a decade of extensive planning and development activities marked by numerous physical and financial setbacks. Original hopes, for example, were to extend the existing Trail all the way to Monterey. But given the need for excessive private property purchases, the added miles proved cost-prohibitive. Planning and development issues that had to be overcome in order to facilitate the existing Trail include: chain-link fencing sections; undercutting and drainage excavation; various erosion-control issues; and installing hard and soft (shrub trail barriers spaced in proximity of the trail to buffer the occasionally still used railroad tracks. 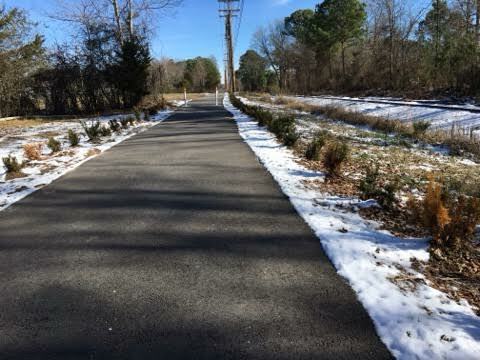 Funded by a 2005 grant for $2 million, with overage expenses shared evenly by Cookeville, Algood, and Putnam County, the Tennessee Central Heritage Rail Trail was finally birthed and made available to the public only three months ago. The Grand Opening, on October 18, 2016, coincided with a Nashville and Eastern Railroad Authority meeting scheduled in Cookeville on that date. On November 26, 2016, the Rail Trail hosted its first “Bicycle Rodeo” for children 12 and under. The event was sponsored by Cookeville Bicycles, Caney Fork Cycles, and the Putnam County Board of Education. While appropriate rule-posting signage has been added, the current Grand Opening Phase is still being completed, highlighted by a shrub-placement establishment period. PARKING: is available at the Cookeville Depot Museum, 116 West Broad Street. ACCESS: starts at the Depot, crosses the usually busy, adjacent intersection and runs behind Crawdaddy’s Restaurant, then proceeds to the corner of East 1st Street and Mahler Avenue, where the paved section begins, then past the Farmer’s Market train stop and proceeds toward TTU and along the rear parking area behind TTU’s Foundation Hall (the old high school) on 10th Street, through a 2-way stop intersection rail crossing over 12th Street, across Washington Avenue, and onward to the Eastern end at the Algood ballfields (next to Algood Library and Senior Center) at 4th Avenue. Trail use can also be accessed with Algood as a start point, and some walkers, joggers and riders use only certain sections or segments (or rotate them), to avail themselves of lower-trafficked parking areas along the way. CAUTION: Extreme care is urged by Trail users at the numerous street and RR crossing intersections along the way, especially during hours approaching dawn and dusk. HOURS OF OPERATION ARE DAILY FROM DAWN TO DUSK.